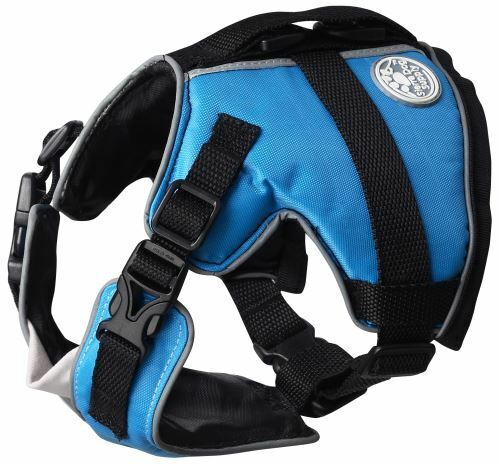 This Blue Dog Life Vest by Sierra Dog Supply is a true flotation vest that doesn't fit like a coat. 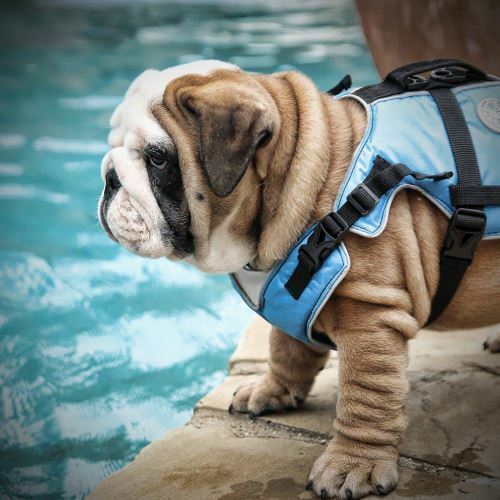 The dog swim vests are made with just enough floatation to aid in swimming, but all the durability for the most active pet. The best part? They are so stylish! 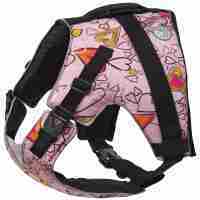 The Blue Dog Life Vest has an adjustable girth and adjustable chest/neck area with low profile handle with D rings. The Blue Dog Life Vest material is heavy duty construction. 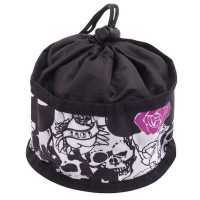 This is a a very durable product.